alaTest has collected and analyzed 12 reviews of Asus U31. The average rating for this product is 3.8/5, compared to an average rating of 4.1/5 for other products in the same category for all reviews. Reviewers are impressed by the design and durability. The battery and performance are also appreciated. Many are negative about the touchpad and keyboard. There are some mixed views about the screen. We analyzed user and expert ratings, product age and more factors. Compared to other products in the same category the Asus U31 is awarded an overall alaScore™ of 83/100 = Very good quality. Great performance and battery life in one laptop is miracle enough, but the two year warranty and great screen seal the deal. The U31JG is ideal for getting work done on the road, but movie and music buffs should look elsewhere. The Asus U31JG-A1 is a slim little laptop that lasts all day on one charge. Features like Bluetooth and battery-life are great, but a flawed trackpad mars the overall package. Aluminum construction is light and sturdy. Slim portable design. Backlit keyboard. 8 hour battery life. Bluetooth connectivity. Discrete graphics. Trackpad is almost unusable. No optical drive. 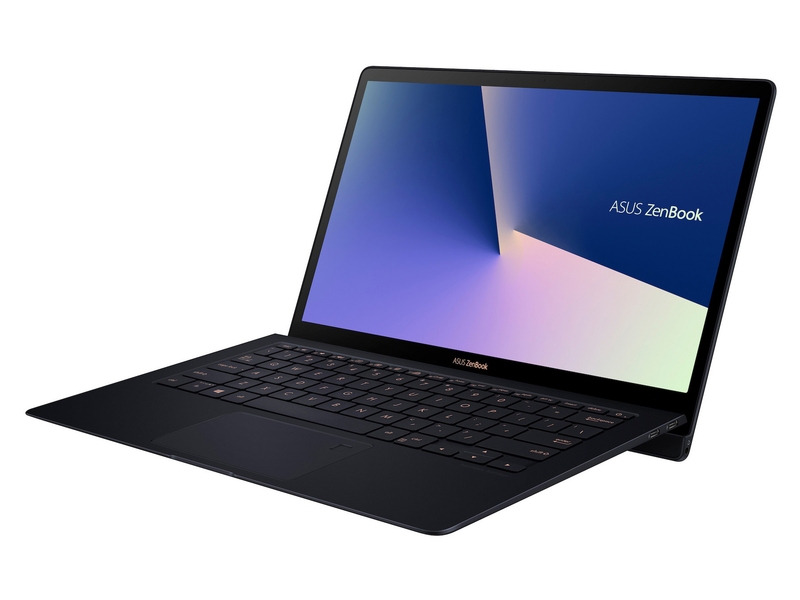 The ASUS U31JG packs an Intel Core i3 processor, Nvidia graphics with Optimus technology and almost eight hours of battery life into a thin and light 13.3-inch chassis weighing less than four pounds. What's not to like? Read our review. Too much keyboard flex ; Poor speakers ; MSRP too high ; The ASUS U31JG thin and light combines good performance and battery life at a price that's just a bit too high. This machine is a serviceable thin-and-light laptop, but with Sandy Bridge-based models flooding the scene, it's hard recommending this model, which is based on an older processor.